 Quality Machine & Repair Inc. Quality Machine and Repair Inc. Is an Ohio Machine Shop that was established in 2007. 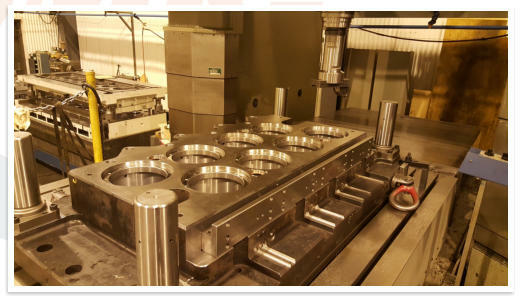 We have over 20 years of experience in the industry specializing in Canning Dies, Rebuilds, and Die Components. With Machines such as our Sip 8000 for example, and temperature controlled environment we are able to hold extremely tight tolerances. 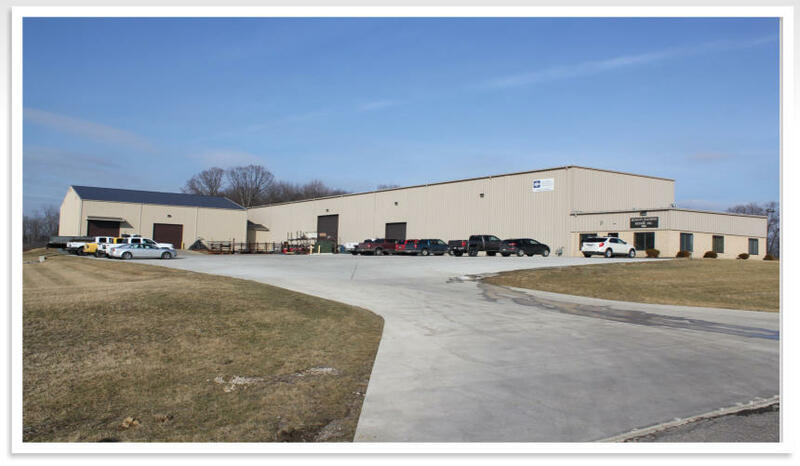 We take pride in our quality control and strive to exceed our customer’s expectations with every part that leaves our shop!